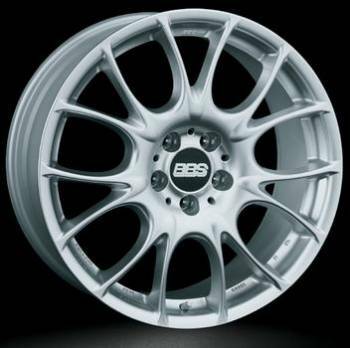 BBS wheels set the standard for quality and looks on European vehicles, always a popular choice for BMWs as aftermarket and as an OE manufacturer. The CK offers some of the best big brake clearance available. One Piece Counter Pressure Cast Wheel. Weight optimized by FEM analysis. Most common sizes are 18" and 19". Other sizes may be available. Call or email for more information.